Amazon seems all set to expand its reach for the sprawling smart home speaker market in India, the world’s second largest Internet market. 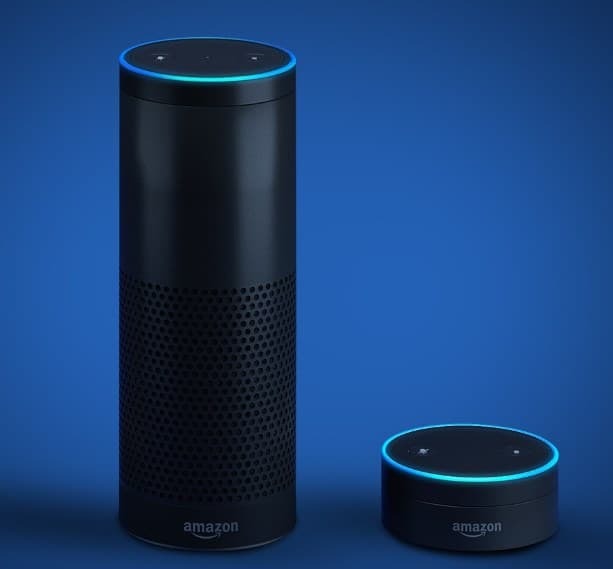 According to reports circulating online, Amazon is likely to launch its Alexa-enabled smart speaker Echo and its smaller version Echo Dot in India during the Diwali festival (October 18) this year. Amazon is hoping to tap into the festive season shopping frenzy by timing the launch around this time of the year. The launch prices of the two devices in India would be congruent with their US prices. Amazon Echo is likely to be priced between Rs 11,000 and Rs 12,000 (U.S. pricing of $179) while the Echo Dot would be priced between Rs 5,000 to Rs 6,000. The Echo Dot, available at present in the USA and several other markets, support a range of music integrations and other skills. In India, it would support applications as Prime Music and Gaana, according to the sources. These launches are likely to garner Amazon, diverse audience set for Alexa, the company's digital AI assistant, that rivals Apple's Siri, Google's Google Assistant, and Microsoft's Cortana. The report surfaced online also says that Amazon is working on adding the local language support for Alexa, in order to understand regional languages such as Hindi and Tamil. Support for more local languages might be added in the coming months as a part of offering ‘localized skills’ for the home market. Amazon Echo was first launched back in November 2014. The e-commerce giant has earlier introduced quite popular and successful services such as Amazon Prime Video and Fire TV dongle. Though Amazon Inc. is yet to confirm the supposed launch date and price tags of these Internet of Things (IoT) devices, the latest report on the matter can be taken closer to the truth since it is allegedly based on the information provided by a person close to the local branch of the company.